Our process is easy. That's what sets up apart. 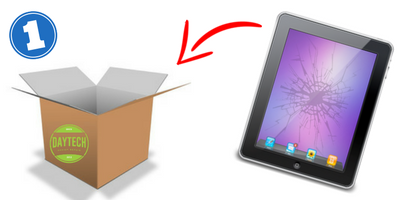 Box up your devices with the free shipping supplies we send you and attach the prepaid shipping label. Drop them off at your local shipping facility or request a pickup. 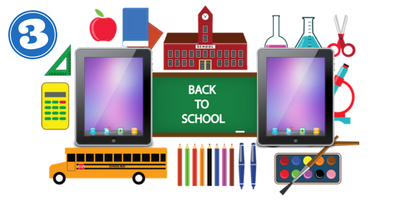 Free shipping and supplies for all order of 3 or more devices. Your repairs will be fixed and returned in just a few days. 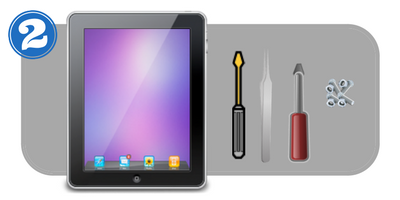 Our repair shop is set up to do large numbers of repairs very quickly and professionally. If you have extremely large orders it may take an extra day or two. 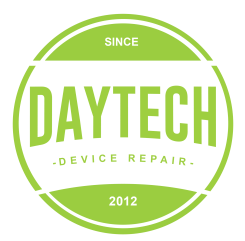 All devices will get returned in our reusable shipping box, covered by our industry leading lifetime guarantee and good as new.